efficient use of fertiliser inputs, which minimises expenses and reduces the risk of environmental damage. 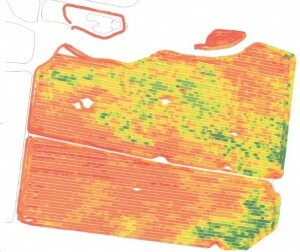 Across the Australian grain belt, achievement of these objectives becomes less difficult when there is an accurate and comprehensive description of soil conditions for crop growth and landscape function across individual farms. The cost of collecting and clearly presenting data describing the physical, chemical & biological status of the topsoil and subsoil is low in relation to land values, and usually is only a small fraction of long-term soil-related yield losses. 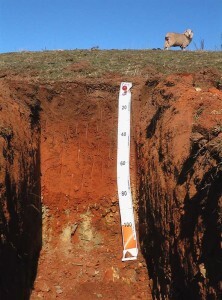 Where subsoil constraints are identified (for example; dispersion/sodicity, compaction, acidity, salinity, poor water holding capacity), two main options exist: Either modify soil conditions to suit the plants under consideration, or select plants with the genetic capacity to cope with the soil limitations. 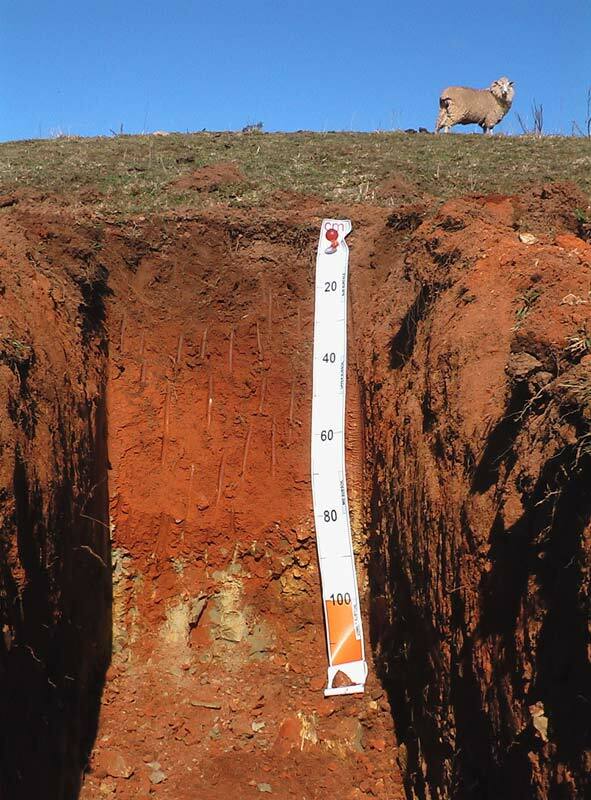 SOILmgt has the skills to deal with these issues because of 20 years experience in assisting a broad range of farm industries on very diverse soil types (cracking clays to sands). We use appropriate blends of new and mature assessment technologies to provide practical and affordable soil management outcomes for clients. We encourage input from farmers and their agronomists during the soil assessment, reporting and ongoing monitoring. Training courses for farmers and agronomists in soil assessment and management in NSW and WA.